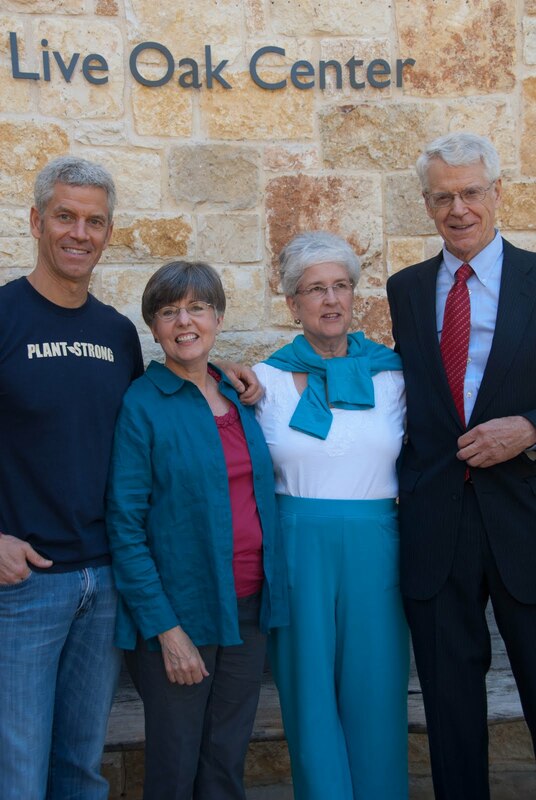 The gentleman on the right, Caldwell Esselstyn MD, is the father of the gentleman on the left, Rip Esselstyn. Caldwell Esselstyn MD is 13 years older than I. I want to look like him 13 years from now. I want to look like him 7 years from now. I want to look like him right now. I'm going to lose 5 pounds. Then I may lose 5 more. Then I may lose down to my weight when I graduated from high school.